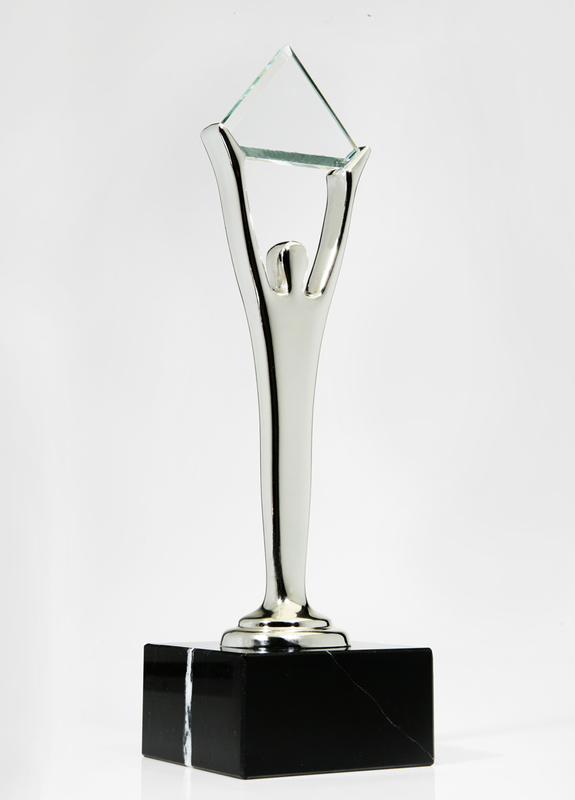 Right-click on these links to download and save high-resolution JPEGs of the Stevie Award trophies and the Stevie Awards logo. 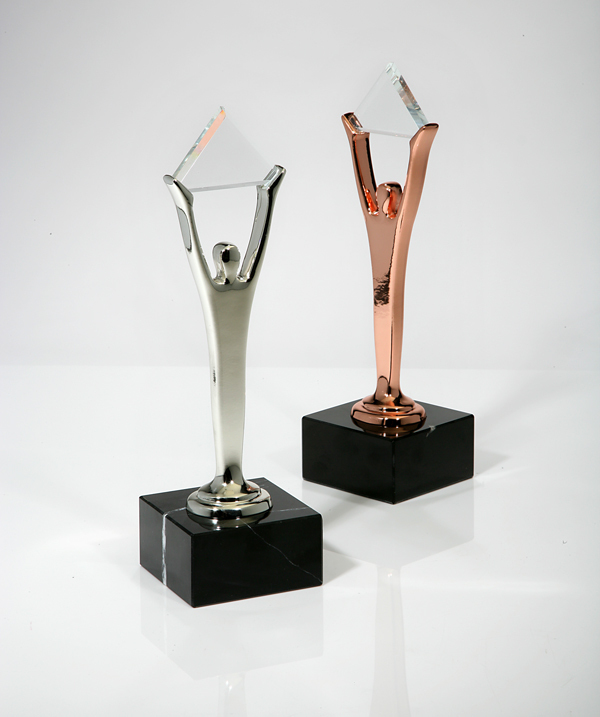 The images are suitable for print production; that means the files are large, so be patient after you click. 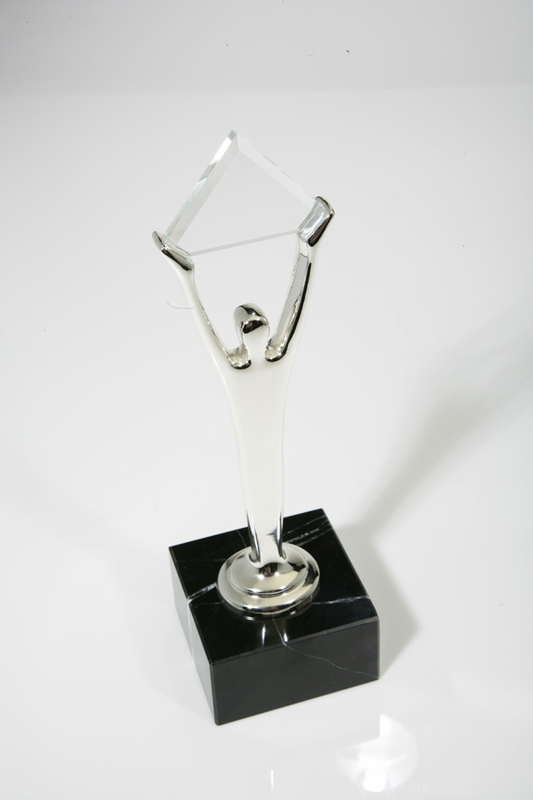 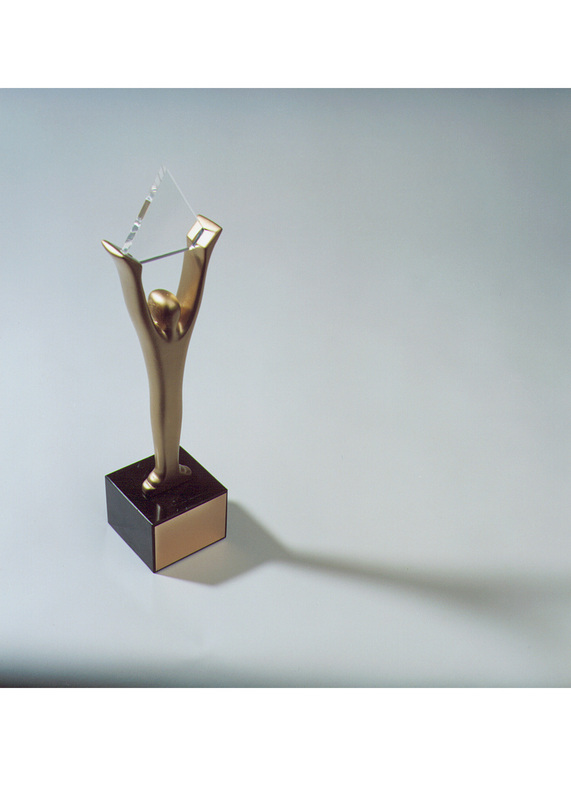 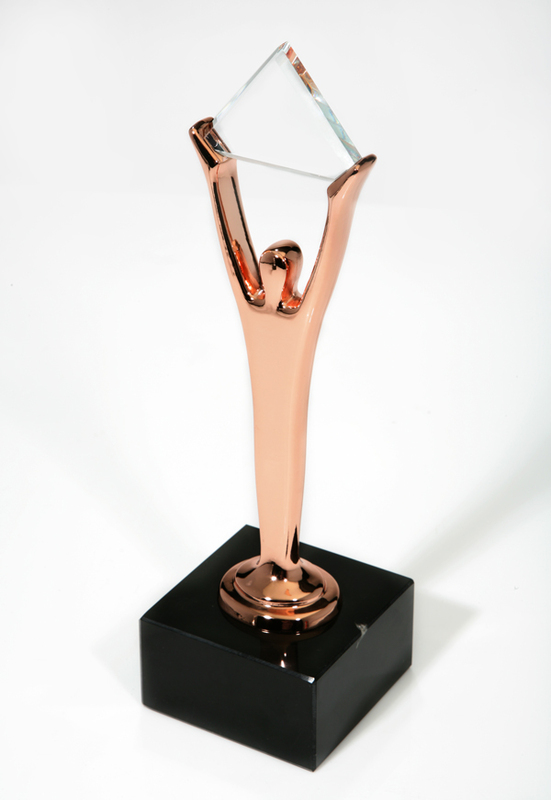 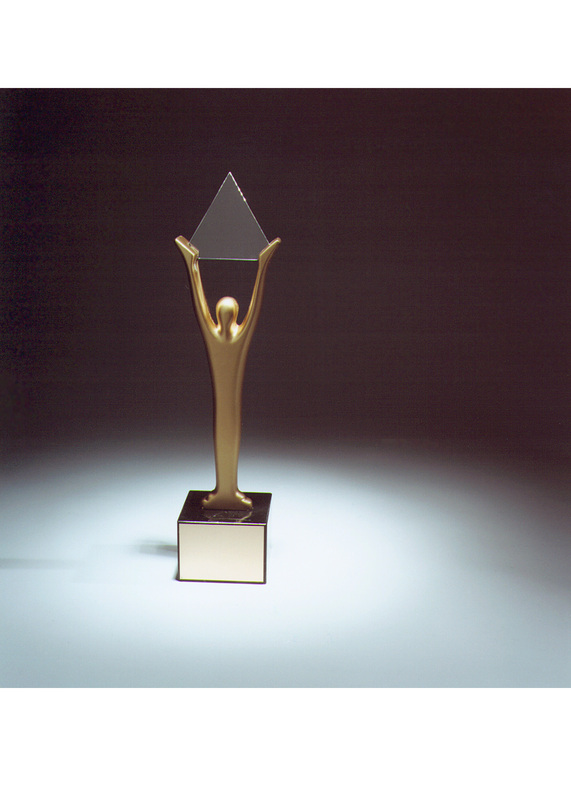 For individual Stevie Awards program or award logos (e.g. 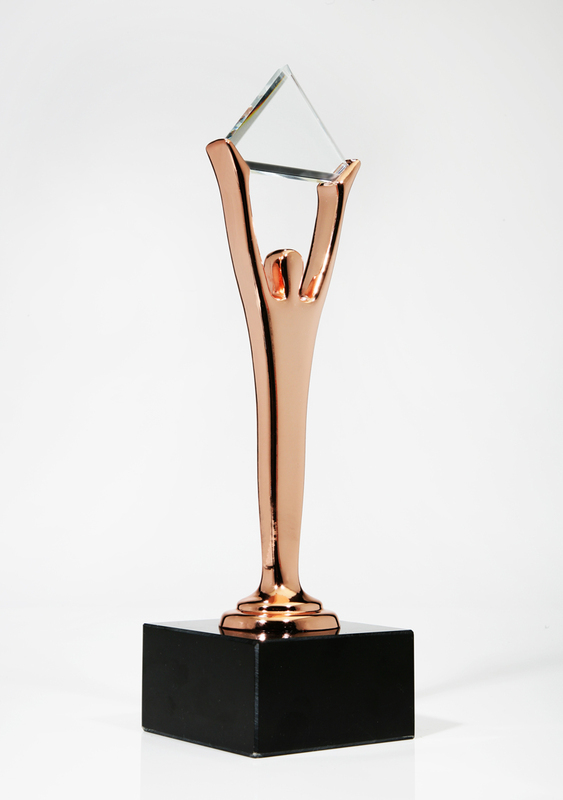 American Business Awards, Asia-Pacific Stevie Awards, People's Choice Stevie Awards for Favofite New Products), visit the Press section of the relevant program's website.